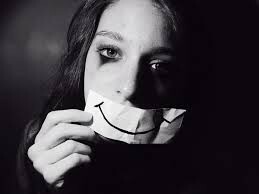 About 14.8 million Americans are affected by depressive disorders. 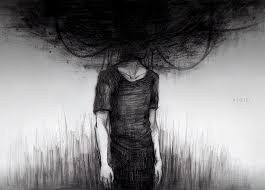 People everywhere around you are suffering from depression. 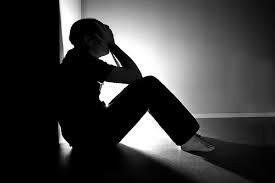 Depression is the leading cause of disability throughout the world. Approximately $70 billion are payed in medical bills for treatment. It is the cause of over 2/3 of suicides each year.